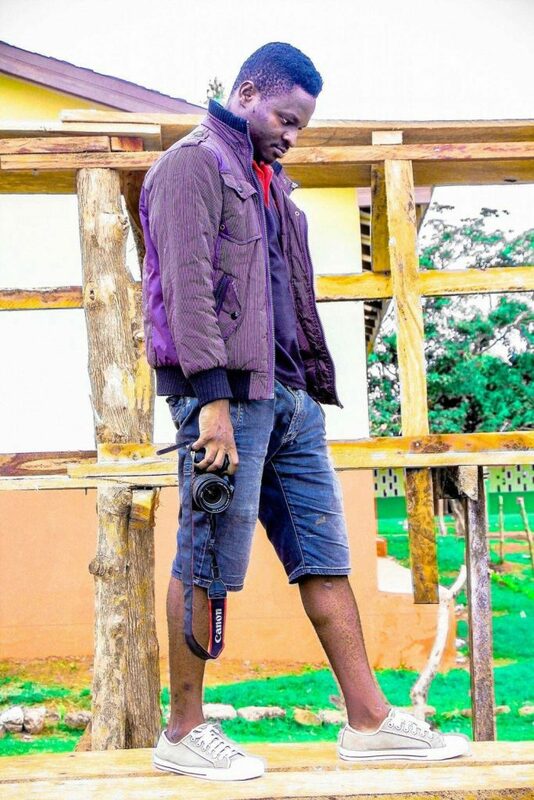 A Ghanaian movie director’s wife has called out a lady who sent her Un.clad video to her husband Francis Dzogbetsi popularly known as Nebu Ur’ Majesty. 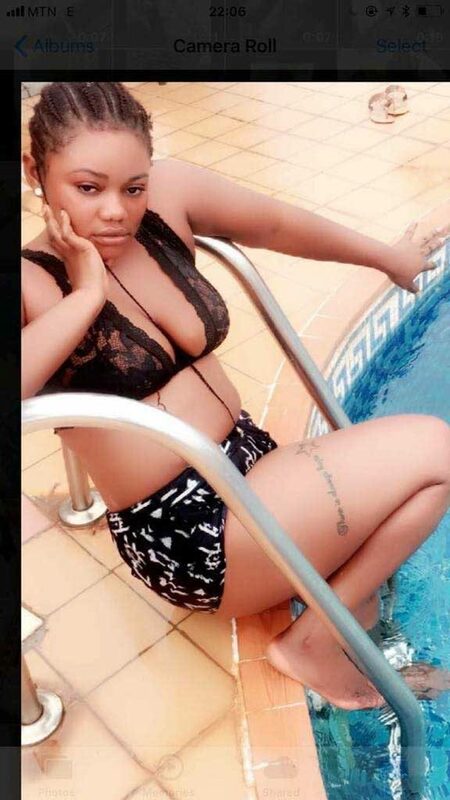 The lady identified as Elizabeth Gyabi or Queen Lissa sent the video in a bid to entice him to cast her in a movie so she can break into mainstream acting. Nora Frimpong Manson, wife of the movie director took to social media to call the lady out. 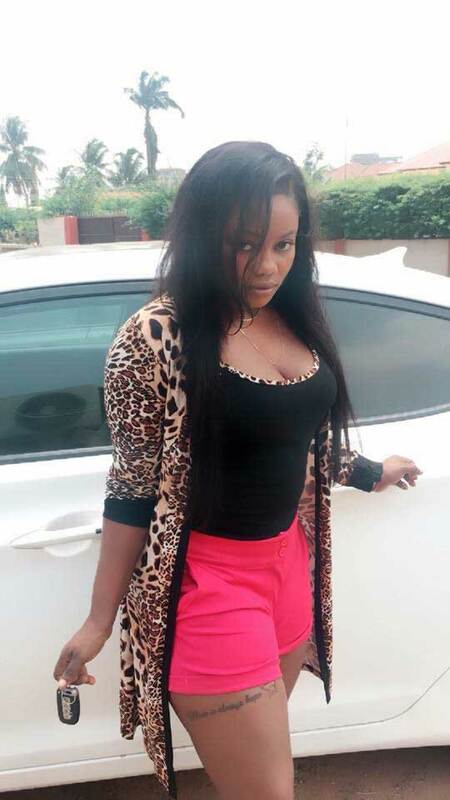 The movie industry is collapsed all because of our foolishness and stupidity how can a woman send her Nakkedness to my husband all because of a roll what a shameful lady this lady Elizabeth Gyabi or Queen Lissa whatever you called yourself this is the warning to you fool don’t ever send or chart with my Man again in your forking life prostitute in the industry ASHAWO….